It’s a real pleasure for me to introduce you Mr. Didi Hoffman. He is born and raised in London and now lives in Berlin. As his “main” job he works for a company incubator that tries to create innovative new products in the online realm. Currently the new project is called DBook. 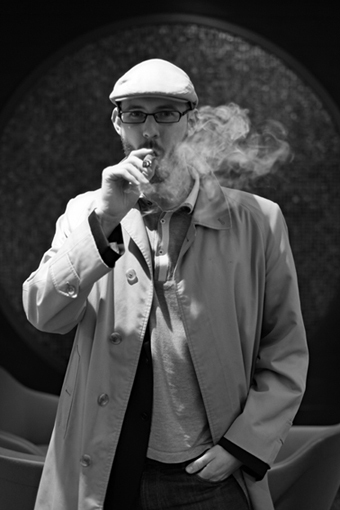 About 1 1/2 years ago Didi decided to try and contribute to the cigar scene through a project he created named CigarCities. A great amount of effort is put into the accuracy of everything they publish as you don’t want to waste time walking to bar in a foreign city with great expectation of a wonderful smoke just to find it closed. Of course every user can add his personal insider tips, clubs, lounges and events which we will then issue afterchecking the data. All the Ambassadors are well known cigar Aficionados in their respective city and love smoking and the cigar as a product. CigarCities is always looking for new talent, so please don’t hesitate to contact them if you want to maintain your own region or city. On my 16th birthday, the legal age for smoking back then, my Father gave me a Cohiba Robustos. Having only tried cigarettes till then, the taste, cream and complexity was mind blowing. Since then I am hooked. 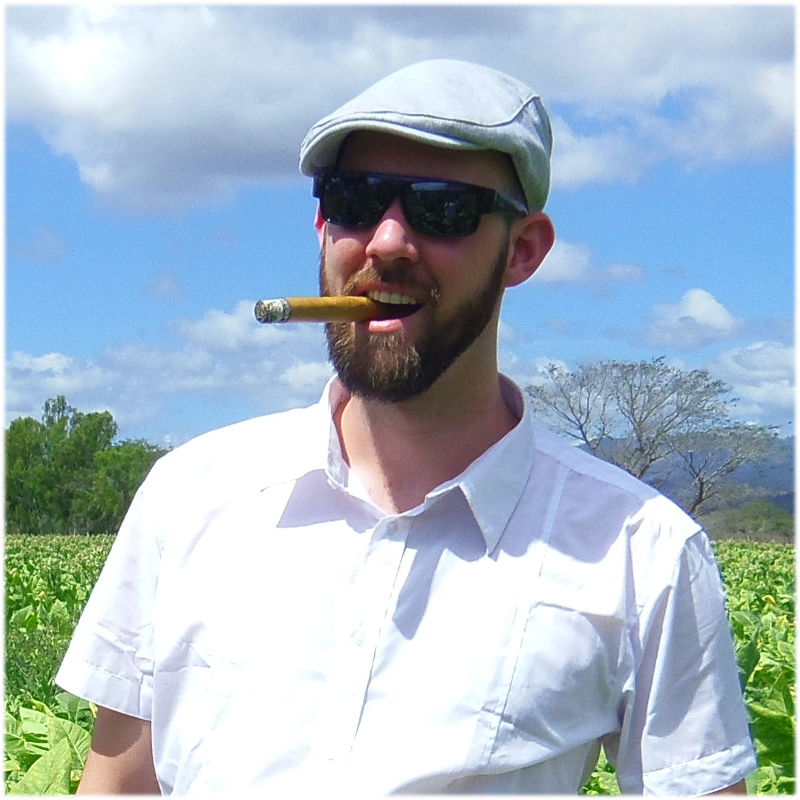 Initially, I mostly smoked cubans but soon discovered all the different countries and flavours. 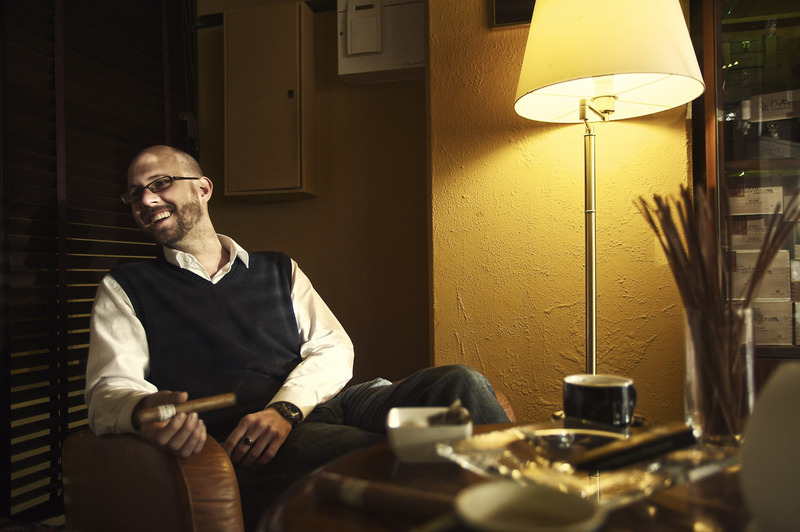 Of course living in cities like London and Geneva helped as there are brilliant cigar shops, that enable you to experiment with all sort of brands, ages and vitolas. I can’t really comment on that. I try to smoke as many variations as possible and there is not really one that I would call my favourite. I quite dislike anything over a ring of 70, just because I can’t relax when smoking such a size. I like complex cigars that develop in taste so longer formats and/or perfecto shaped. - and many more …. Than really depends. On a workday sometimes on my way to work, so at 8 in the morning. But normally I relax and smoke something exciting, so I sit down, enjoy a nice drink and try to read something or just listen to music. This is normally at about 11 at night to be honest. I have also made a habit out of smoking a cigar while meeting business contacts, so I normally smoke a small one in the afternoon. I used to smoke in the office and pretty much everywhere but this sort of ruined it for me as I couldn’t focus on the smoke anymore. I am personally not a big fan of rums, single malts or similar in combination with cigars. I normally drink plain water, tee, coffee or something to neutralize my pallet like bitter lemon. Getting the balance right between a exceptional drink with a good cigar is quite difficult and except in tastings, that specifically try to createthis, I don’t want to risk ruining either. Thank you very much Didi, I wish you all the best to you and to CigarCities. One Response to "“5 questions to: Didi Hoffmann„"
I was in a lounge in Melbourne, Florida, yesterday, and reflected on the way each person appreciates the tobacco of the stick at hand. Sometimes, I find myself focusing so much on what I am tasting that I lose the experience. I am learning relax more, and I cannot appreciate a stick if working. Writing, yes, because it’s my call to pause…to pick up the stick…to dance with the flavor.